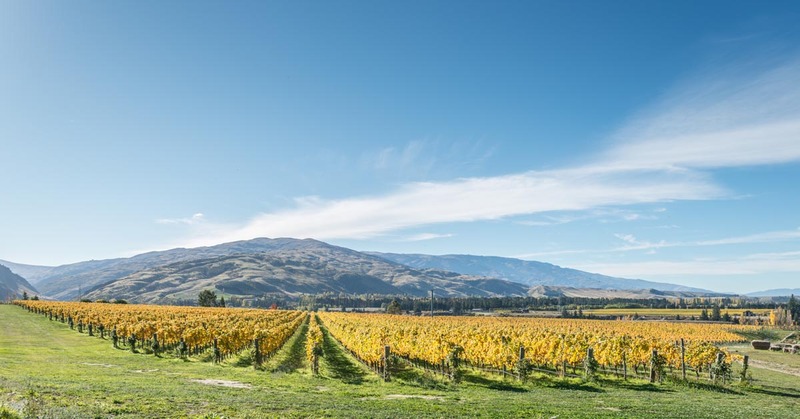 Flavours of New Zealand, the trade and consumer showcase for New Zealand wine, picked Marlborough, Hawke’s Bay and Central Otago as three key focal regions – with organisers New Zealand Winegrowers keen to stress that New Zealand wine is no ‘one-trick’ pony. 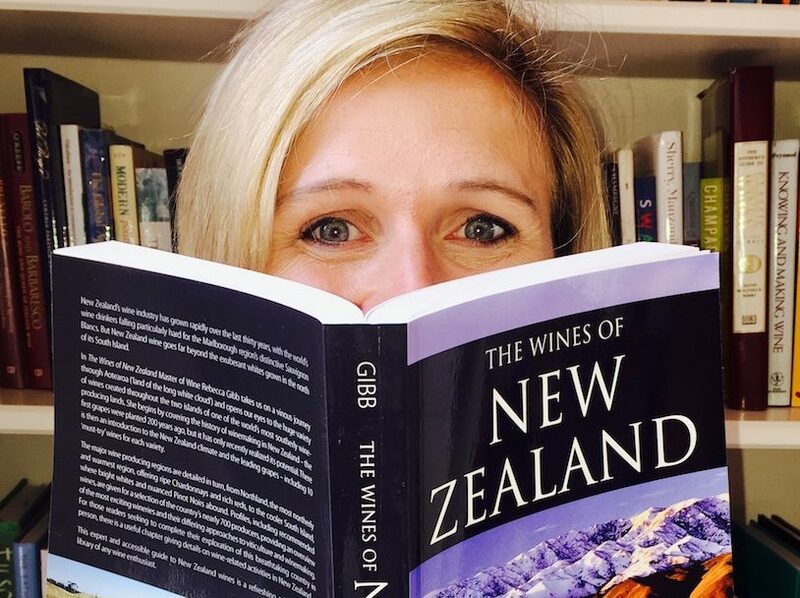 The events held in both London and Dublin demonstrated that New Zealand is a wine-producing country that is both diverse in region and varietal – and is capable of far more than producing one style of Sauvignon Blanc. Peter Dean reports. Although the annual New Zealand Wine showcase was using the bicentennial of grapes being planted in the country, it really hammers home just how fledgling the industry is when you hear winemakers talk about the country and its wine regions. Marlborough, for example, didn’t get put on the world wine map until the mid-1980s, for Central Otago it was much more recent – 2002 was the year cited when people first stood up and took notice of it as a region for producing exceptional Pinot Noir. It’s not so long ago that vines in Marlborough were part of a thriving polyculture where land cost $500 a hectare. A lot of the soft fruit orchards and sheep farming have been replaced with vines and a planted hectare now commanding $300,000. “Mature vines, mature winemakers…. 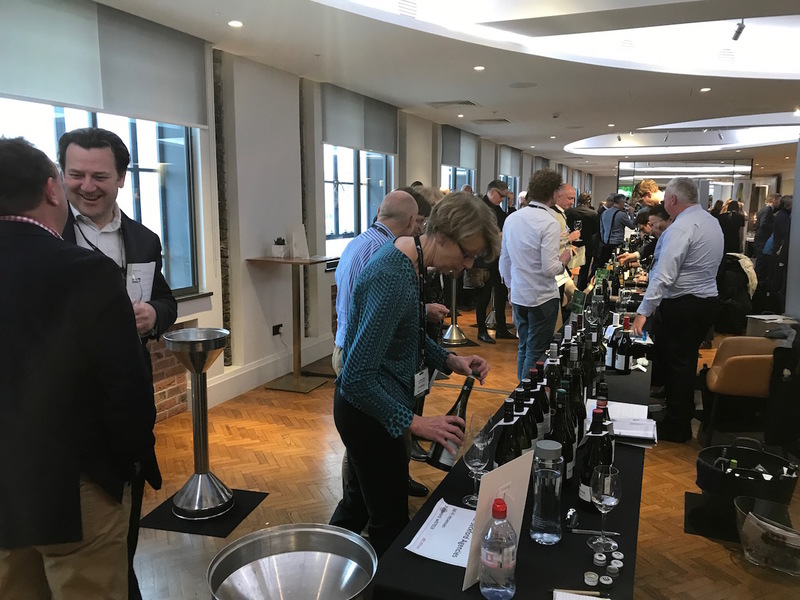 diversity is the next chapter,” said wine expert Rebecca Gibb MW at one of her two masterclasses on the day. Which pretty much summed up the theme of the event. For, despite the relative youth and inexperience of the industry, there has been enough Savvy Blanc flowed under the bridge for New Zealand winemakers to know where to plant the right clones of the right varietals on the right slopes in the right regions, or sub-regions (to pick up an ancillary theme of the day). Ronan Sayburn MS who chaired the other masterclass of the day titled Marlborough: Digging Deeper said that he, as well as other sommeliers had at least one New Zealand wine on their list because they trust them. But the leap of faith is now for sommeliers to pick up the gauntlets of, say, Viognier from Marlborough, a Gruner/ Riesling blend from Central Otago or a Syrah from Hawke’s Bay – if they want to take stock and advantage of the quality of the other wines coming from these regions. 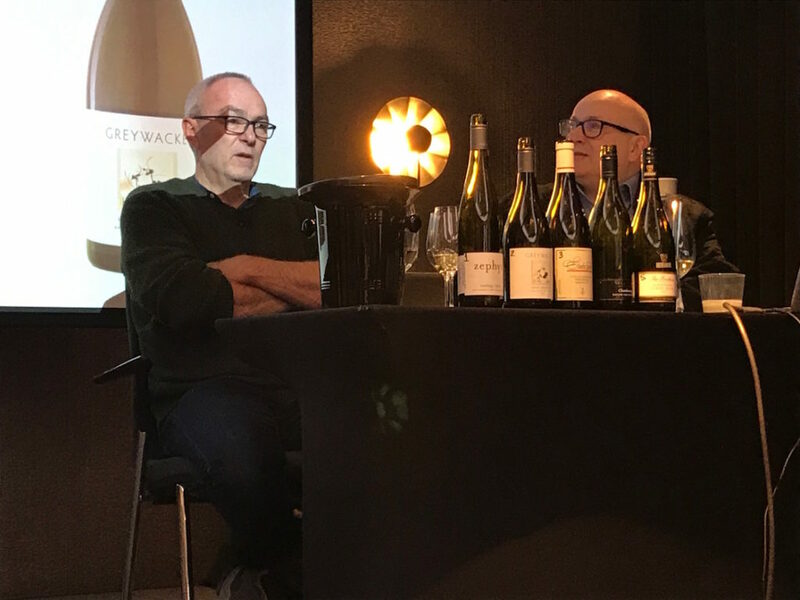 “Riesling and the other varieties live in this big Sauvignon Blanc shadow,” says Greywacke winemaker Kevin Judd, who co-chaired Marlborough: Digging Deeper with Sayburn. Judd should know, having been largely responsible for putting Sauvignon Blanc firmly on the Marlborough map with 25 formative years at Cloudy Bay. He also currently feels the frustration of wine buyers’ relative neglect of the non-Sauvignon Blanc wines he’s been making at Greywacke during the ten years since he left Cloudy Bay. 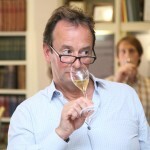 Judd says that the commercial reality means regions and winemakers will get pigeon-holed by international importers and their very full portfolios – they will not get round to selling the lesser-known wines from a region, or a producer’s less mainstream cuvées. The diversity of the Marlborough wines shown at the Sayburn/ Judd masterclass were indeed a joy to discover– a Riesling from Zephyr, a Viognier from Staete Landt, a single vineyard Chardonnay from Villa Maria, a Pinot Noir from Giesen Estate, a Syrah from Te Whare Ra – the only Sauvignon shown was Greywacke’s Wild Sauvignon Blanc 2016 which is hardly commodity Savvy Blanc. The Greywacke wine highlights the diversity going on within Marlborough’s Sauvignon Blanc itself and which has always been there since Cloudy Bay released its first wines – different clone selection, barrel fermenting, indigenous yeast and so on. But it is not just the winemaking techniques that are diverse but also the site selection. 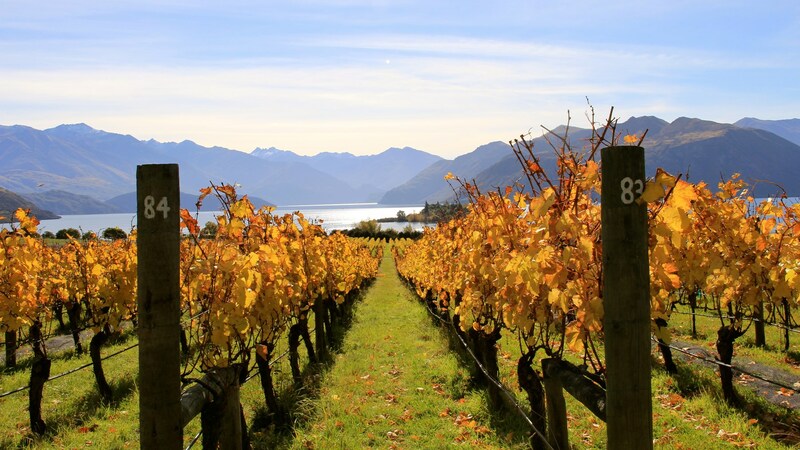 Marlborough has three main valleys – Wairau, Southern and Awatere – and each area produces wines with distinct characters. 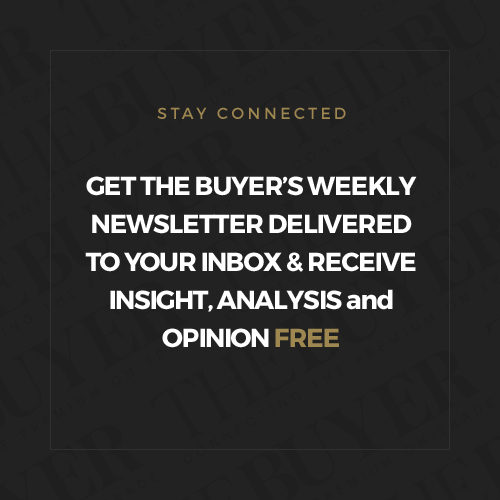 Winemakers are increasingly blending parcels from different sites so that they have greater complexity and are not overbearingly ‘tutti-frutti’ or ‘herbaceous’. Hectarage under vine has substantially increased over the past decade thanks to the Southern Valley Irrigation Scheme; the region of Awatere in particular has expanded massively in fact it has grown so much that if Awatere was considered alone it would be the second largest wine region in the whole of New Zealand. Throughout New Zealand as a whole plantings of Sauvignon Blanc have increased a whopping 600% in just 13 years – no sign, then, of the golden goose ceasing to lay. 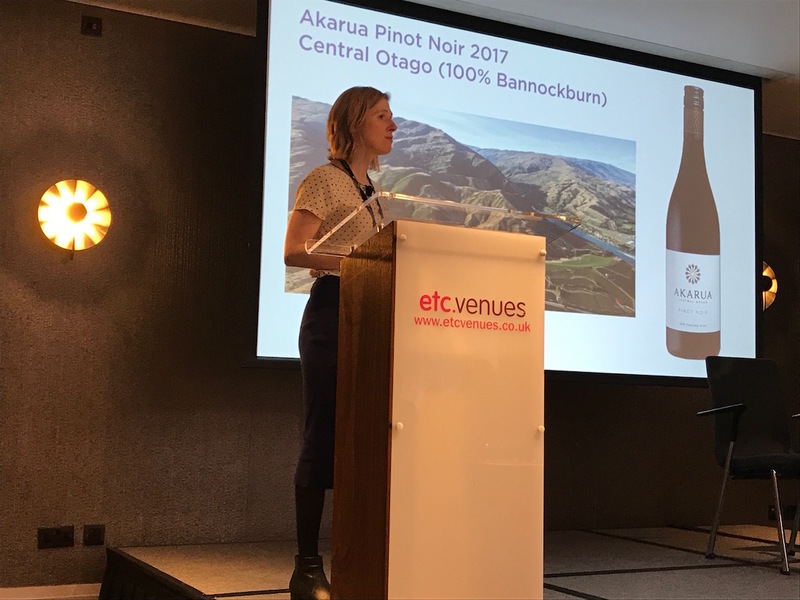 which is quite a thing now in Central Otago, explained Rebecca Gibb, in her first masterclass called Pinot Plus in which we tasted six wines – four Pinots expressing sub-regional characteristics. The sub-regions include Gibbston, Bannockburn, Lowburn, Bendigo and Alexandra and, as the region grows, so there is an argument for there to be further demarcations so clearly are the wines different. Aside from the various style of Pinot there are, Central Otago has 300ha of aromatics and some Chardonnay and Savignon Blanc planted. The Riesling/ Grüner Veltliner blend from Burn Cottage that was shown at the tasting is one good example of what racy minerality and fine acidity can be found here, and how it is also a missed opportunity to see Central Otago as purely a a Pinot region. In demonstrating diversity in New Zealand’s second largest wine region, Hawke’s Bay, Gibb’s masterclass called Hawke’s Bay: A New Mission again challenged preconceptions and showed Syrah, Tempranillo, Chardonnay, a superb Esk Valley Terraces blend and Saivignon Blanc, this time a complete different expression from the Marlborough style – being from a warmer climate and very close to the sea. Time will tell whether the next 200 years of New Zealand wine history will reflect the diversity of regions and varietals as New Zealand Wine wants. 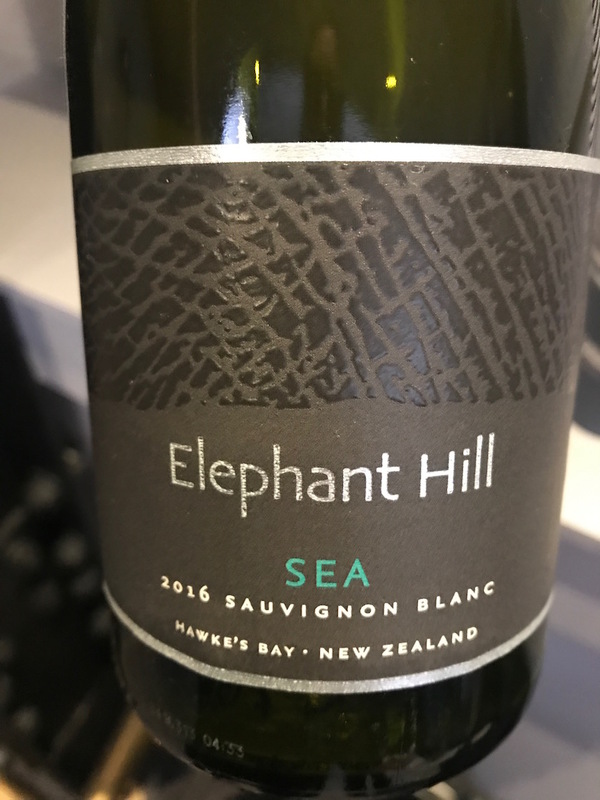 The truth of the matter is that Sauvignon Blanc still represents 87% of the wines exported by New Zealand, so different varietals, new regions, sub-regions all need to continue to shout to be heard. 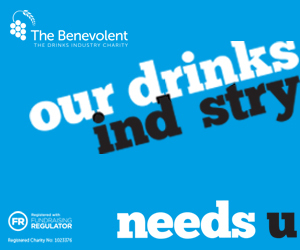 The quality is there, the point of difference is there which from an on-trade point of view is a golden opportunity. 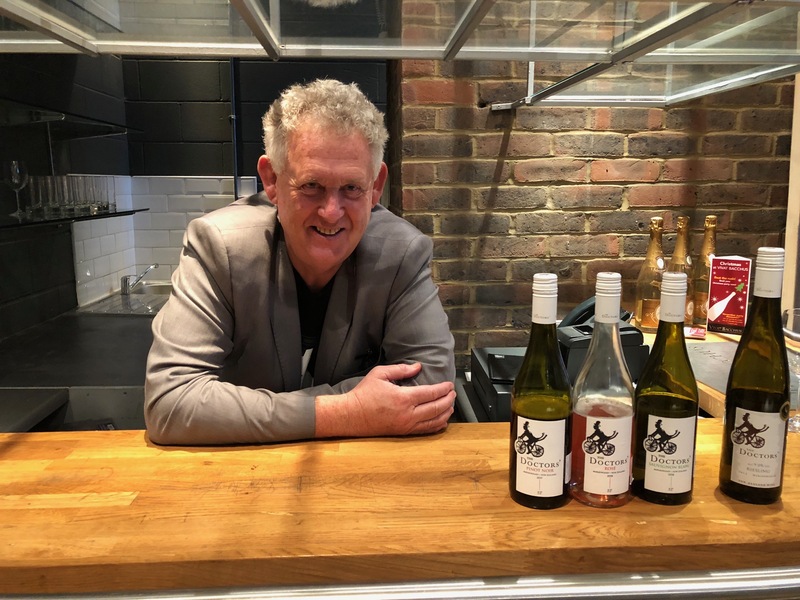 Peter Dean is currently in New Zealand as a guest of New Zealand Wine and New Zealand Winegrowers Europe to attend the Central Otago Pinot Celebration, the Sauvignon 2019 symposium and Chardonnay and Sparkling symposium – keep tuned to The Buyer’s social media channels and website for regular updates.